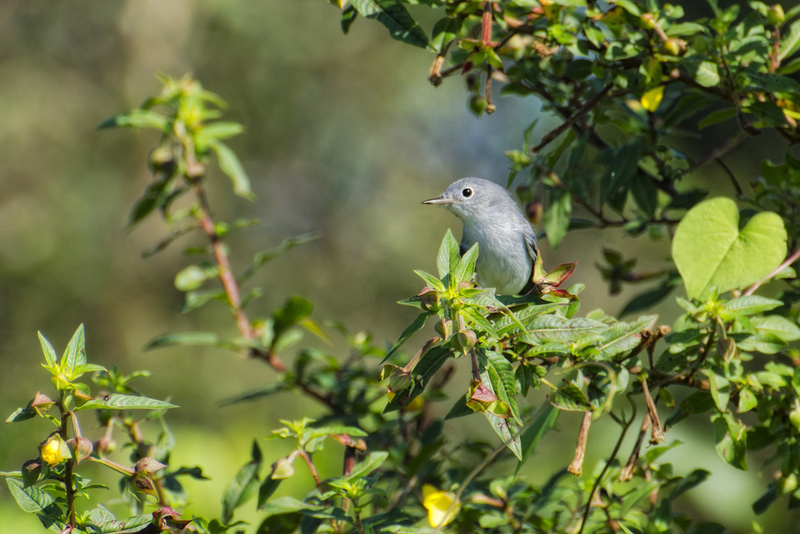 In South Florida, our Blue-gray gnatcatchers disappear for summer. The adorable little things are usually the first indication I have in my own backyard that Fall Migration is upon us. Of course, I usually hear them before I see them which was the case this past Friday. The first one of the season and a month earlier than last year! I’m sure the Painted Buntings, the star of my winter garden, will not be too far behind!